Who should take the PADI Scuba Diver Course? The PADI Scuba Diver course is a subset of the PADI Open Water Diver course. If you’re short on time but really want to become a diver, the PADI Scuba Diver rating might be right for you? 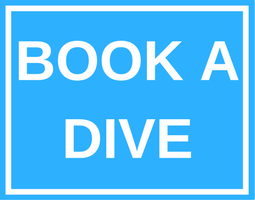 This course is an intermediate step for earning an Open Water Diver certification, if that’s your ultimate goal. Knowledge Development / understand the basic principles of scuba diving. Confined Water Dives / Basic Scuba Skills in a Swimming Pool. All of the above can be credited toward a PADI Open Water Course.